Love poke bowls? We have good news for you: Honu has opened up a new branch in Menteng! Honu Central will remind you of iconic Manhattan diners, with mint green diner booths and counter stools. While the signature poke bowls remain the same, there are some exclusive new dishes. Vegetarians can try their new Tempeh Bowl with peanut sauce, which reminds us of a more local flavour. 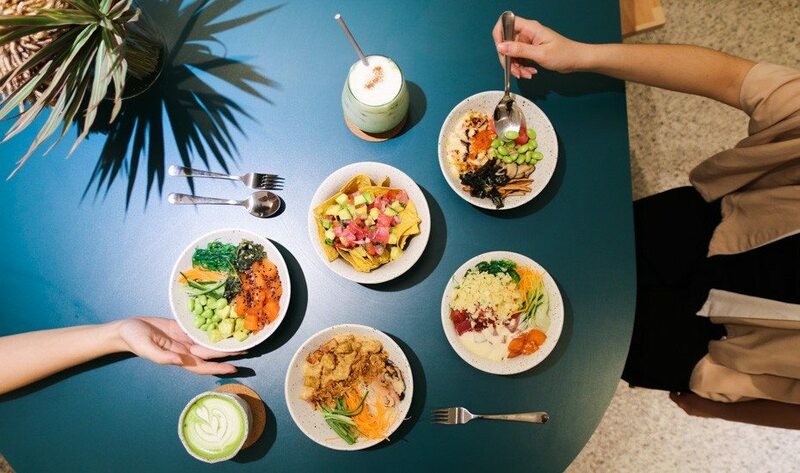 Aside from the bowls, their matcha drinks have also received a new update with Spiced Matcha Latte, which uses a kicky hint of cinnamon and turmeric.